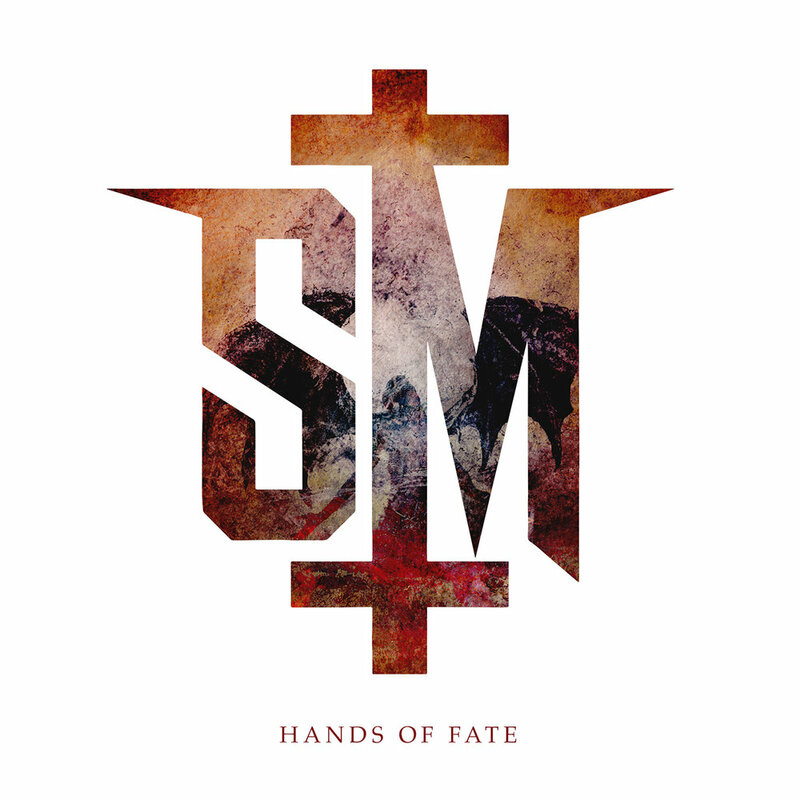 We’re really pleased to announce two new additions to the band!.. 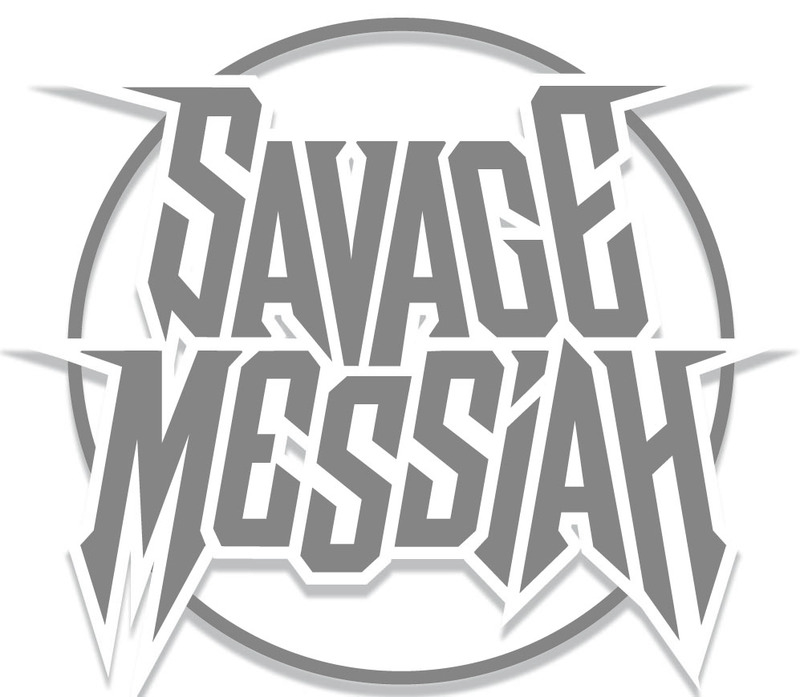 SIGN UP TO THE SAVAGE MESSIAH NEWSLETTER TODAY! Sign Up to Our Newsletter and never miss a concert Announcement or exclusive updates directly from the band! 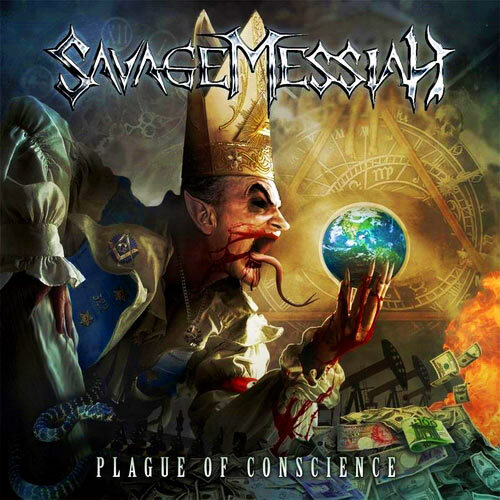 Thank you for signing up to the SAVAGE MESSIAH mailing list!